Hotel Pradeep, Book Online Hotels, Online hotel booking. 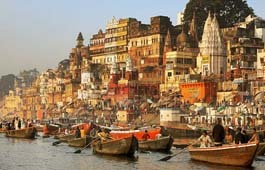 It is not a dream we are talking about, but the quality of The Hotel Pradeep, Varanasi. A paragon look luxury Hotel located in the heart of Varanasi, the Eternal City, The Hotel Pradeep is a four-star modern amenity Hotel with a most affordable tariff. The biggest quality of the Hotel is: Even though all the important places and spots of tourist interest of Varanasi are located in close vicinity, even then The Pradeep is far from the madding crowd and the din of it all. 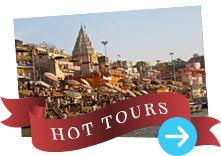 (Main City Hotel) Near to Ganges, Station & City Centre 10 minutes walk from Kashi Vishvanath Temples & Ghatts.